A capsule wardrobe is an amazing way to get the most out of your closet. 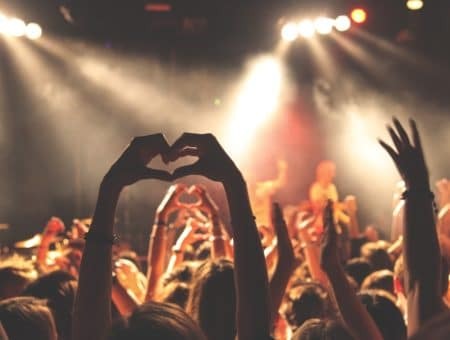 With a few quality items carefully chosen, you will be able to create so many different outfits for class, nights, and weekends. 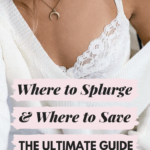 We’ve talked about capsule wardrobes a few times here on College Fashion and I think they are a great solution for a college student on a budget. After all, in college you don’t have space for a lot of clothes and funds are tight, so you want to maximize the potential of the items you do buy. Since winter is officially here to stay — I am literally looking at a blizzard out my window right now — I’ve created a winter capsule wardrobe for 2018. I stuck with 24 essential pieces, as well as some current winter trends to create this winter capsule wardrobe. 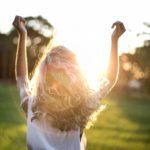 Even if wearing only 24 pieces of clothing for an entire season isn’t for you, you can use capsule wardrobes as way to build the foundation of your own wardrobe. Along with listing the 24 pieces, I’ve styled 3 looks using my capsule wardrobe, to give you an idea of how to mix and match your clothing for everyday wear. Bottoms: Faux leather pants, Dark skinny jeans, BF jeans, Faux leather skirt, Track pants. For our winter capsule wardrobe, I wanted show that you don’t have to stick with boring basics and neutral colors. In fact, your capsule wardrobe can include current trends and fun pieces to make it interesting. 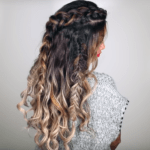 The key is to focus on a single color palette so everything pairs well together. This winter, red is a big trend and I love the way blush contrasts with red, so those are the colors I chose. Your own wardrobe doesn’t need to be as cohesive as my example, but some type of color palette is helpful, plus it looks so pretty hanging your closet or spread out. In the winter, I like to dress in layers so I can keep warm outside and then slip off the layers in the heated buildings on campus. 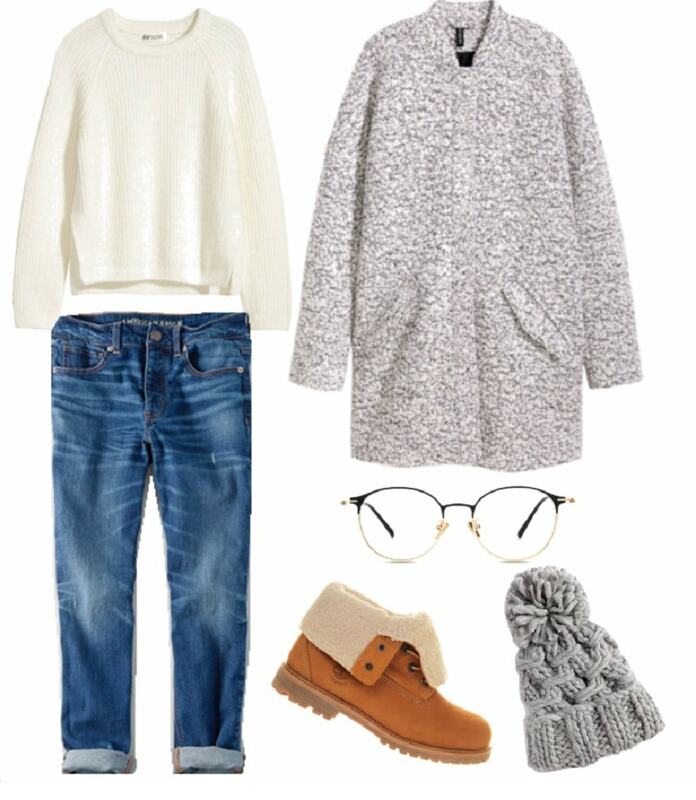 In this look for a day of lectures, notes, and Pumpkin Spice lattes, I paired some comfortable boyfriend jeans with Timberlands, a cozy sweater, and my wool coat. I am loving the track pants trend this season! Sweats or track pants are so practical and comfortable, they’re great for a chill evening or late-night study session. 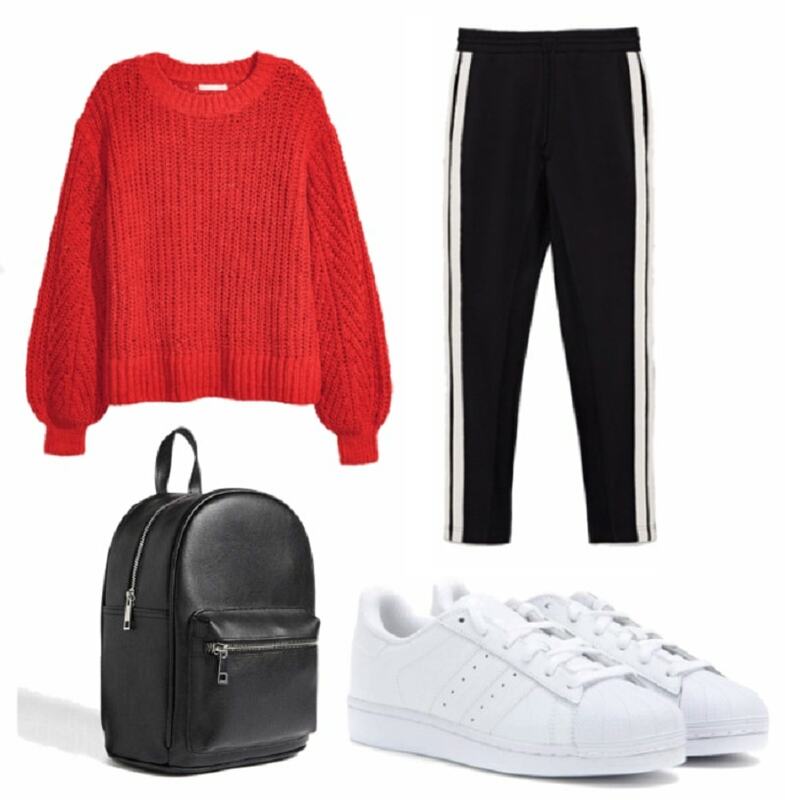 I decided to pair the pants with a chunky red knit sweater and my Adidas sneakers to give off a sporty chic vibe. Leather bottoms, whether skirts or pants, are perfect for nights out! Winter is a the best season to mix textures and adding some leather to your look is the perfect way to do that. I kept this look all black, but each element is a different texture. I also added a fun pop of color and needed warmth with the cardigan. There you have it. 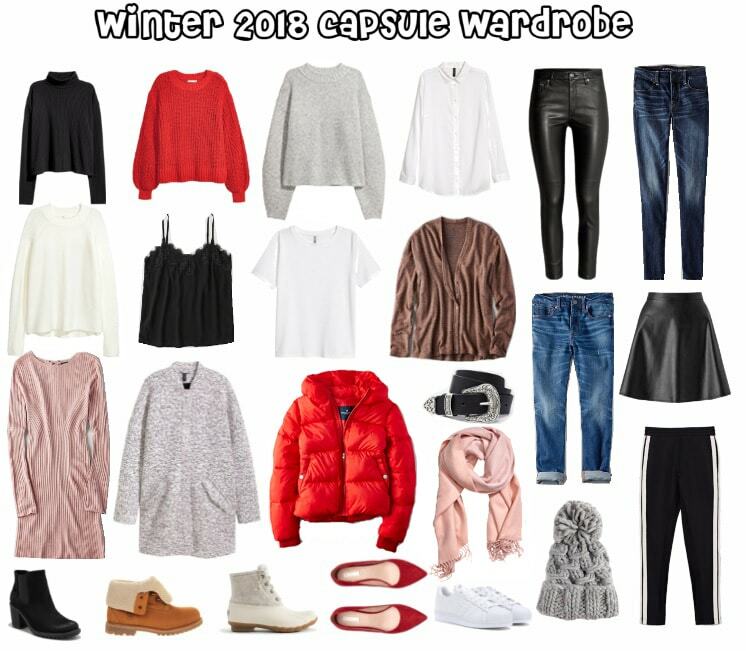 My winter capsule wardrobe for 2018. 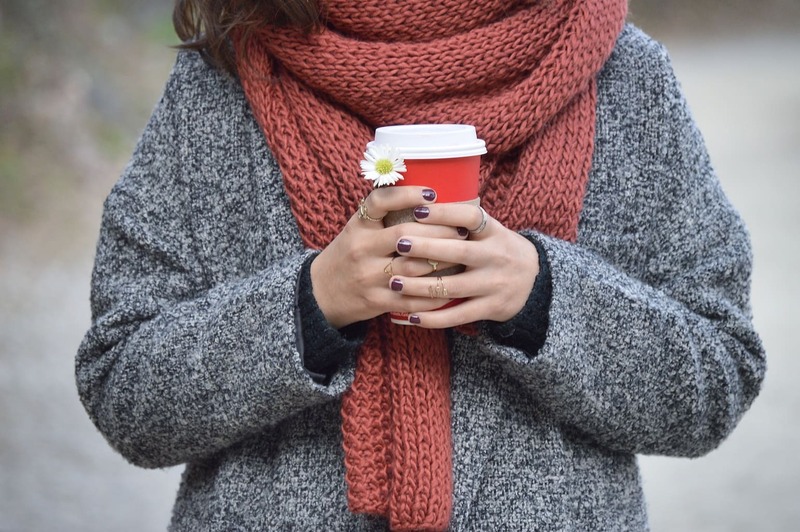 Hope this gives you inspiration for how to style and create your own winter wardrobe! I love capsule wardrobes because they push you to work with you have and be more intentional with your fashion choices. That’s something we should all strive to do in the new year. Do you like capsule wardrobes? 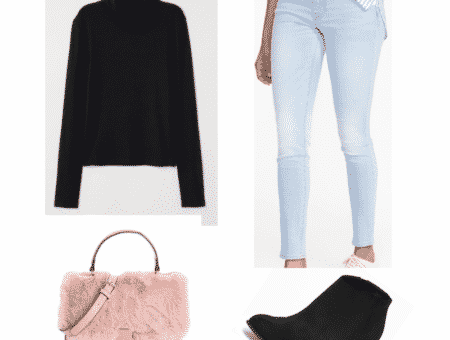 Any winter fashion essentials I missed in the capsule wardrobe? Tell me your thoughts in the comments below!